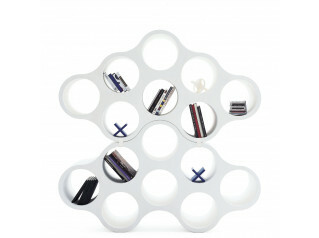 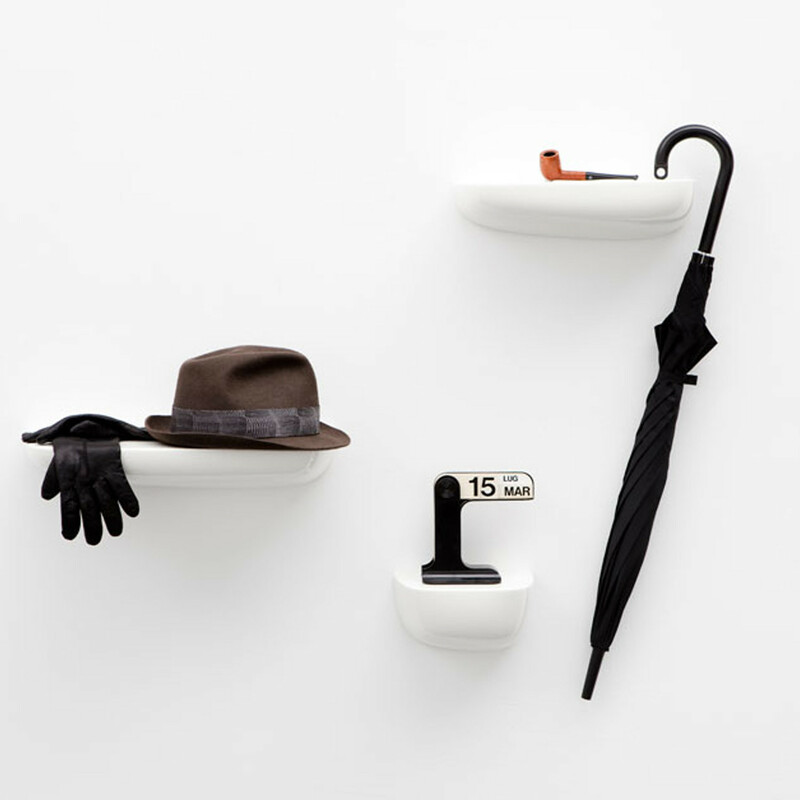 Corniches are informal and flexible shelves designed by Ronan and Erwan Bouroullec. 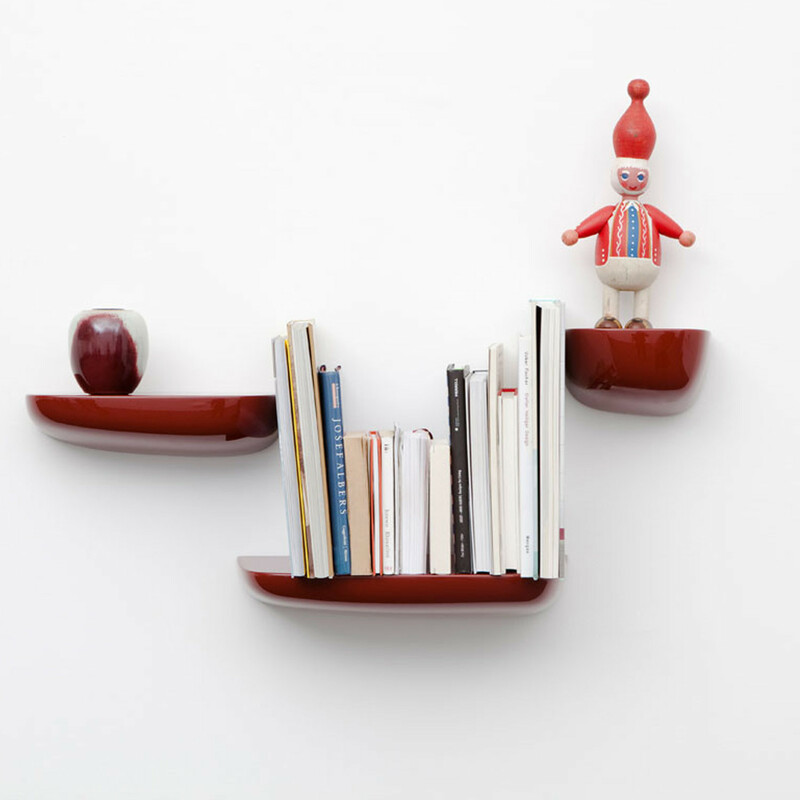 Corniches Shelving were nominated for the 2013 Designs of the Year awards by Design Museum. 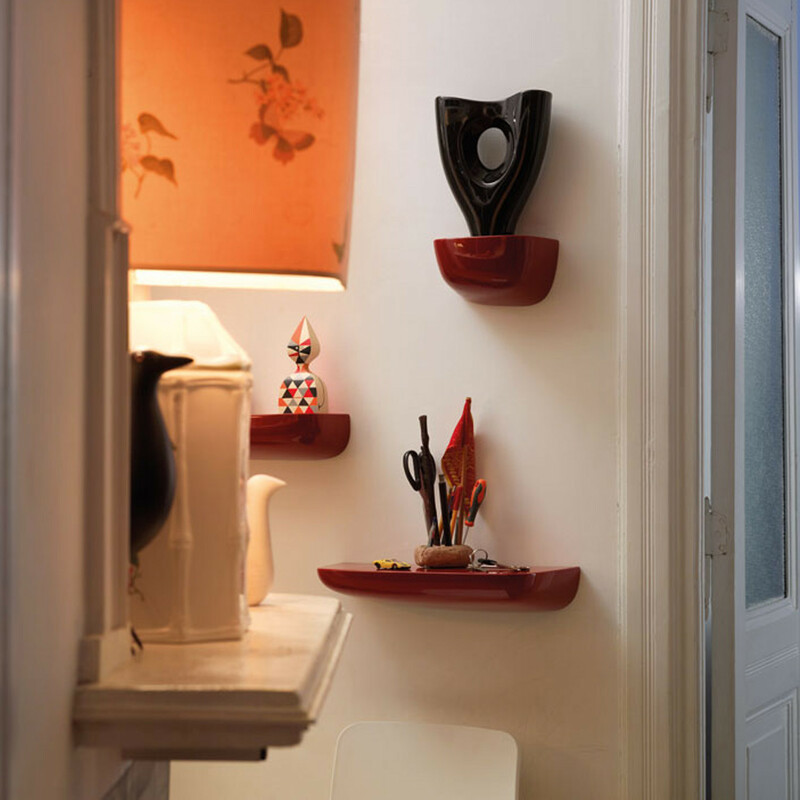 Place Corniches on the walls of your home where you need small storage spaces or want to create an interesting and unique shelving system. 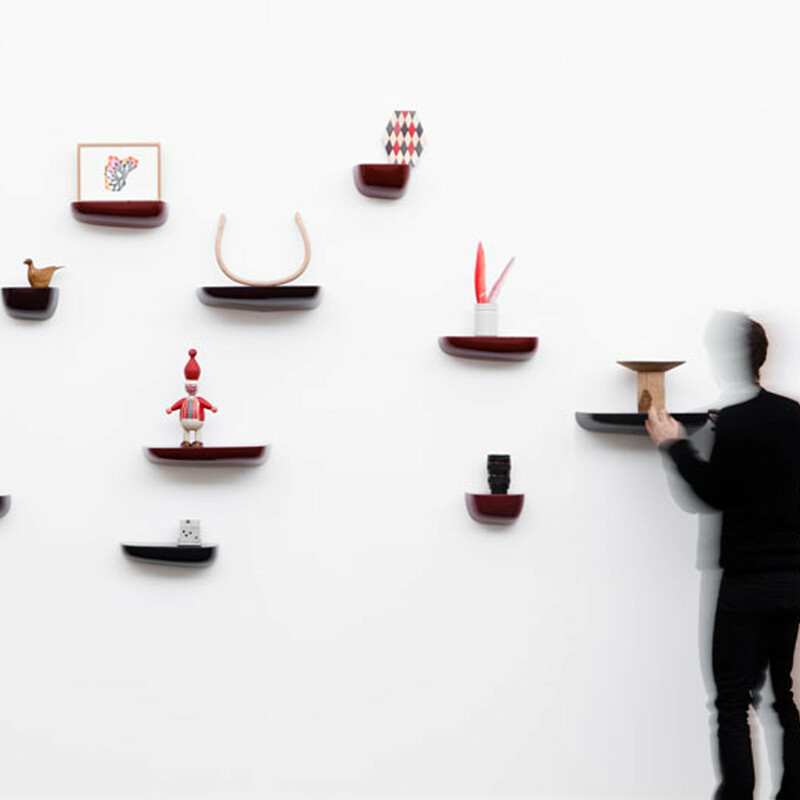 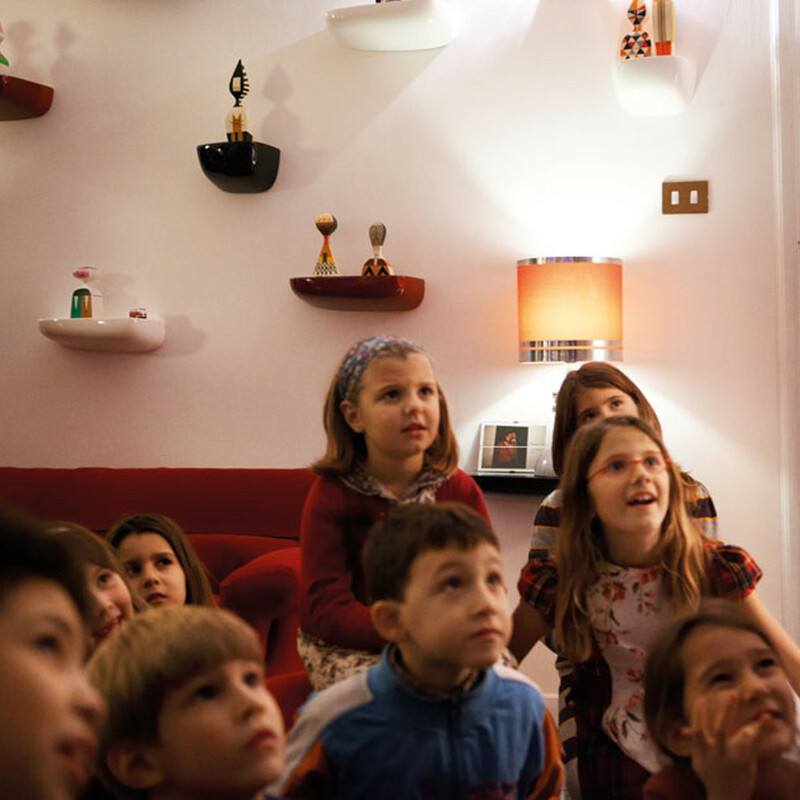 “The same way that we hang our belongings on a rock jutting from a cliff before diving into the sea, we need small, informal storage in everyday life too”, explains Ronan Bouroullec in a Vitra interview. 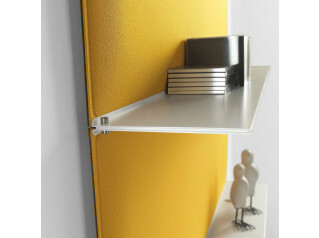 Corniches are a new way to use the wall in the living space. 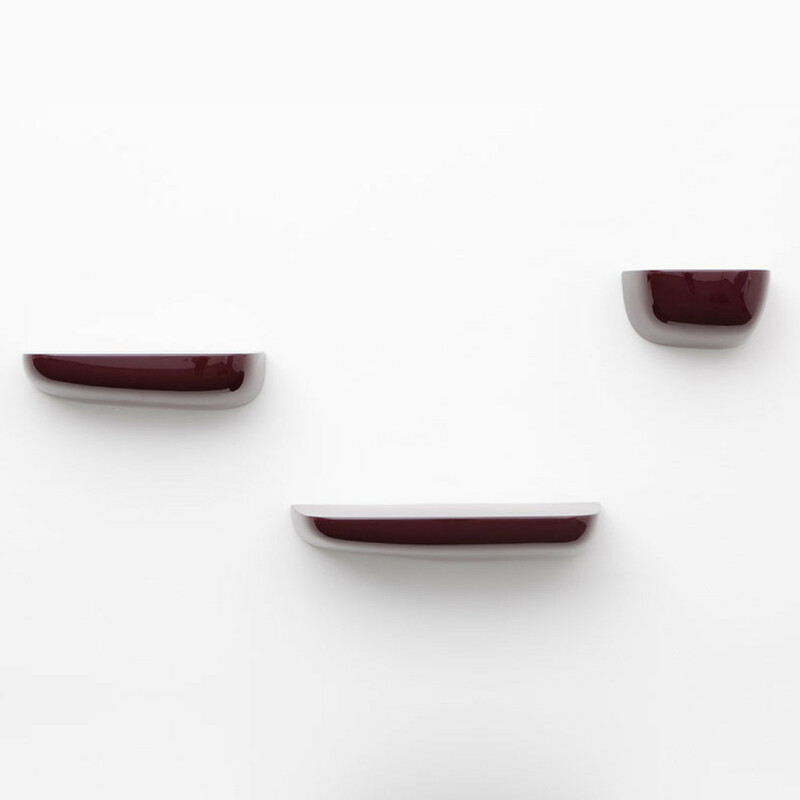 The Corniches are available in various shapes, sizes and colours, made of high quality plastic. 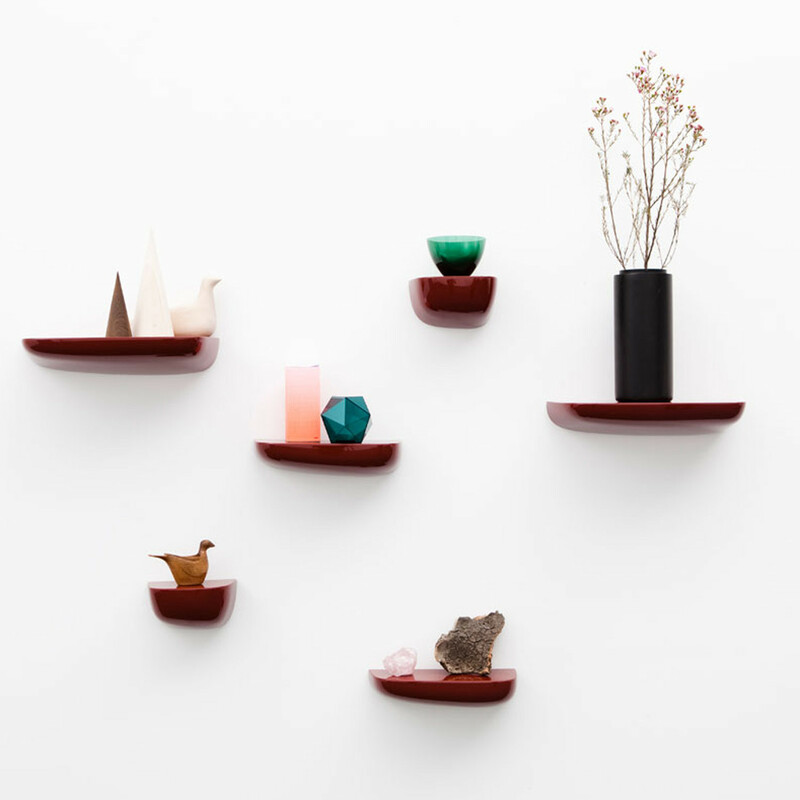 You are requesting a price for the "Corniches Shelving"
To create a new project and add "Corniches Shelving" to it please click the button below. 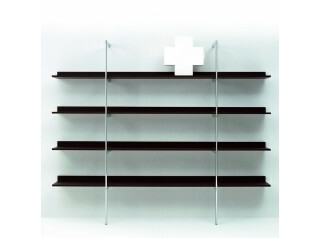 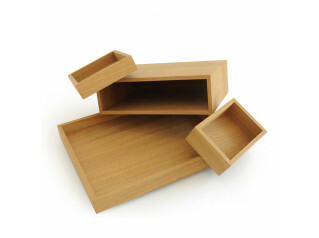 To add "Corniches Shelving" to an existing project please select below.